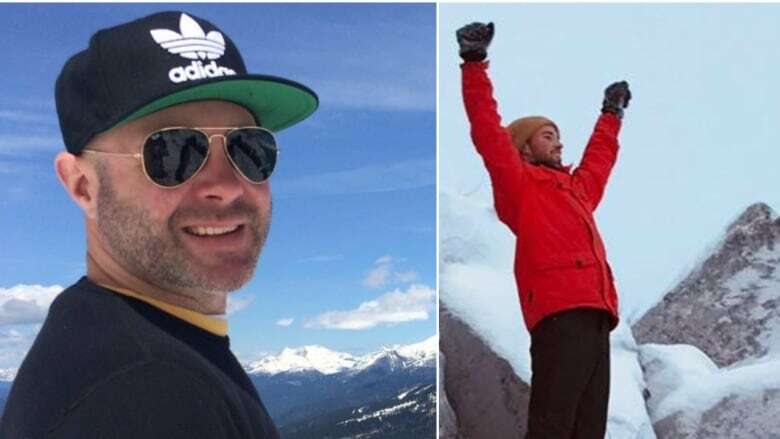 Will Hayworth and Zach McKillop were the pilots who died in an Air Tindi crash on Wednesday near Behchoko, N.W.T., CBC has learned. An official with the Transportation Safety Board (TSB) says the fatal plane crash was "not survivable" and that both pilots died on impact, according to an initial assessment of the crash site. Jon Lee, manager of the TSB's regional operations for western Canada, made the comments Friday morning on CBC's The Trailbreaker, after two inspectors travelled to the site by helicopter on Thursday. "Given the type of accident that we're dealing with, the accident was not survivable," said Lee. "So, unfortunately, the flight crew were deceased on impact." Hayworth, 36, had been working at Air Tindi since 2011. McKillop turned 28 on Wednesday, the day of the crash. He started with the airline in 2016. A relative, who asked not to be identified, told CBC that Hayworth was born and raised in Toronto and had dreamed of being a pilot since he was a boy. He moved north to chase that dream, after earning his pilot's licence in Ontario, the relative said. There's been an outpouring of condolences on social media for the pilots; many people have changed their Facebook profile photos to the Air Tindi logo. The airline's pilots and staff have been gathering over the past few nights to support one another. When asked for details of the crash, including velocity, Lee only said that it was "high," but that his team couldn't make any determinations at this early stage of their investigation. "It's only one piece of the puzzle," he said. "We have to, of course, correlate that and combine it with other pieces of supporting information to start to develop the picture of what went on." 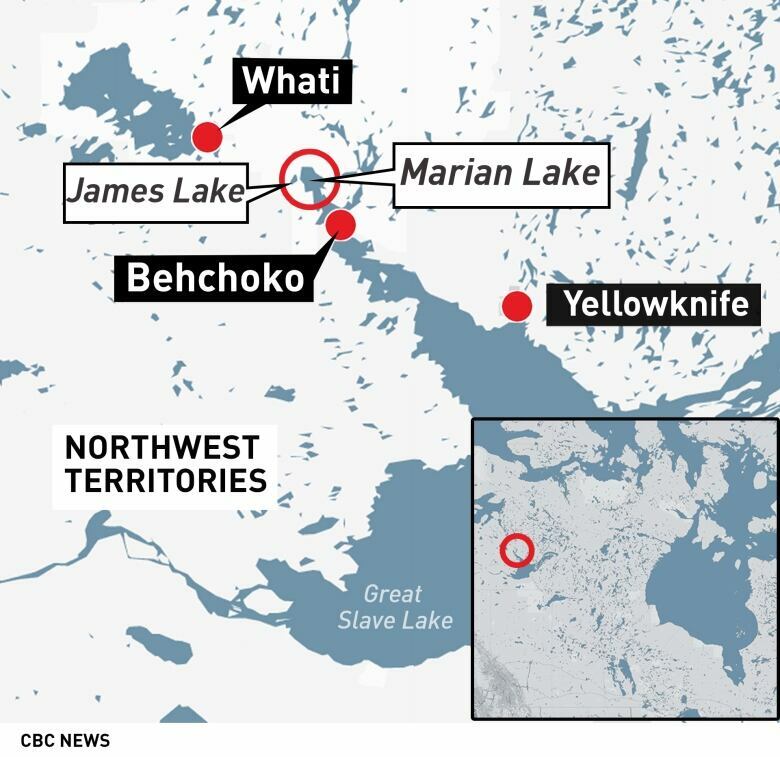 The crash occurred Wednesday near the community of Behchoko, N.W.T. 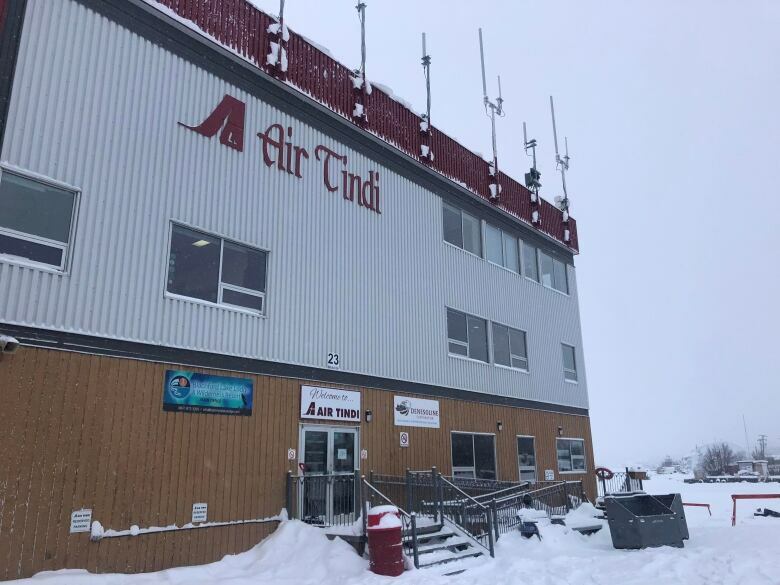 A King Air 200 aircraft operated by Air Tindi was bound for the community of Whati from Yellowknife when it went missing. It was later located by a Royal Canadian Air Force Hercules as part of the search effort. The pilots were the only people on board, and on Thursday afternoon, they were confirmed dead by RCMP. Isadore Zoe, an elder who lives in Whati, says locals and Canadian Rangers who searched for the plane on Wednesday were "shocked, scared and frustrated" when they heard the downed aircraft had been spotted. "When something like this happens, the first thing that comes into your mind is that, are they OK? Are they alive? If they are, please God keep them safe," he said. Zoe said pilots are integral to the fly-in community. "They keep the community alive," he said. "Whatever comes into this town comes in by plane. We are isolated; we don't have the all-season road." Zoe offered condolences to the pilots' families, saying how appreciated they were in the community. "Every time a plane lands, I always advise our people to give thanks to the pilots," he said. "That is why we have great respect to Air Tindi." Lee said his team made it to the crash site on Thursday just before noon and began an initial walk through, but was hampered by difficult conditions. About four centimetres of snow had fallen since the accident, making identifying parts of the plane difficult. "It's pretty early stages in the investigation," said Lee. "At this time, we're focusing on collecting perishable information as best we can, and arranging for the disposition of the wreckage." Lee said that his investigators would head back to the site Friday to continue to collect information, including a cockpit voice recorder on the aircraft. Locating the recorder is a "key task" for investigators, said Lee, as it may give some insight into what caused the plane to go down. The TSB is also expecting to receive a radar file from Nav Canada Friday, which will give information on the plane's flight path. Lee said his team is also sharing information with the families of the pilots. The investigation will also look at the response to the crash, including how the Joint Rescue Co-ordination Centre was notified and the steps taken to locate the plane. Lee said it's too early to determine how long the investigation into the crash might take, and that winter conditions could mean his team has to return to the site in the spring months to continue to recover parts and information. "It's too early to say how long things are going to take to start to fully understand what happened, and more importantly why it happened," he said.